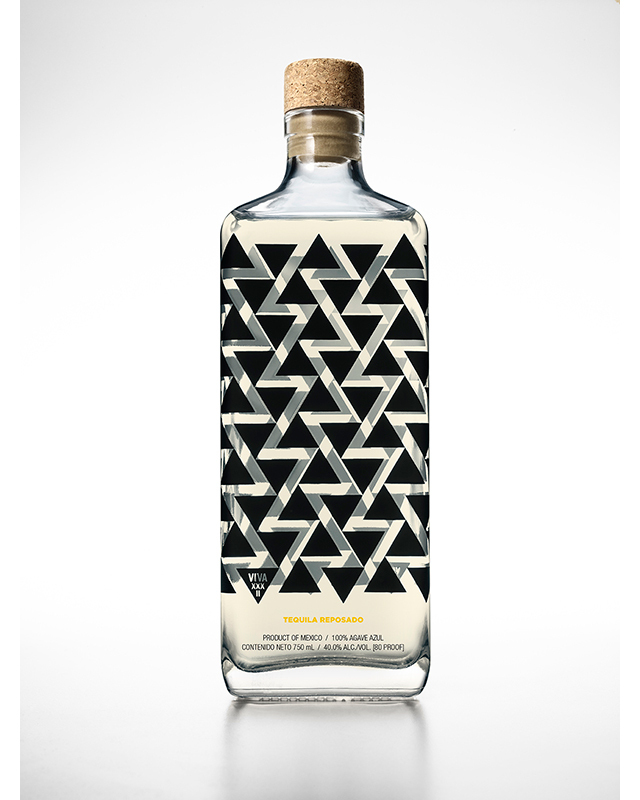 Drink for a good cause: VIVA XXXII is a high-quality tequila that gives back. There are a lot of tequilas out there, but for this National Tequila Day, break out a bottle of VIVA XXXII. Known for three expressions – Joven, Reposado, and Extra Añejo – that are of “supreme quality at an attainable price,” the VIVA XXXII brand is handcrafted in the city of Tequila, Mexico and is meant to sip and savor. And since the brand has committed to giving back part of the profits to animal welfare charities, every sip count; as the brand motto says: Tastes Good, Does Good. VIVA XXXII was created in 2016 by serial entrepreneur Yvonne Niami, who is also the CEO of giveback brand n:PHILANTHROPY, with an eye toward exceptional quality at an affordable price point. 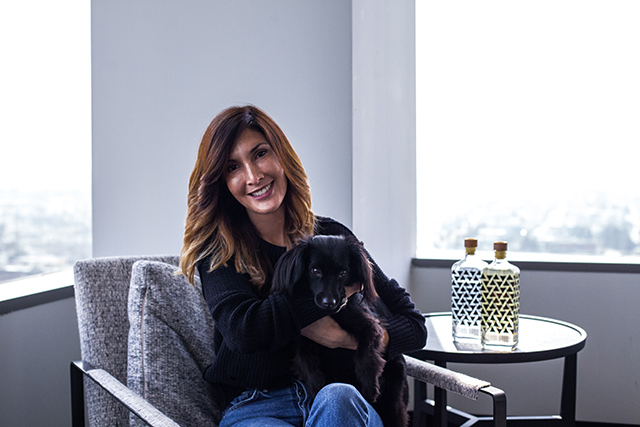 Born in Los Angeles to Mexican parents, Niami was inspired to produce VIVA XXXII during a trip to the country with her dog, Ransom. This modern sipping Joven is an estate grown 100% Blue Agave Blanco, meticulously blended with VIVA XXXII’s 3-yr-old Extra Añejo, with a 4-stage cold filtration process using active carbon and cellulose fibers in order to eliminate fatty acids and impurities. This filtration results in a crystal clear and flawless product with an agave-forward aroma, and notes of lemon peel, white pepper, and Yerba Buena. The taste is crisp and clean, with a medium-to-long finish. 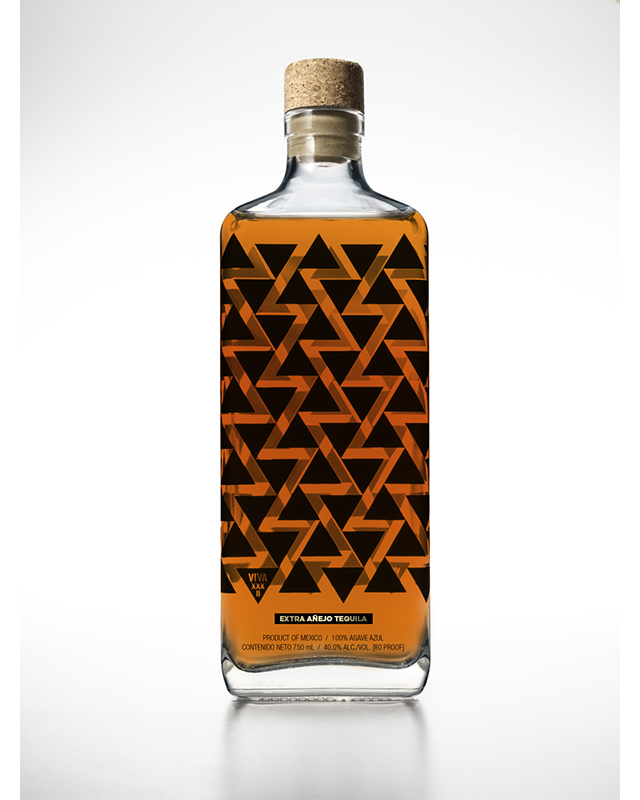 The Reposado features aromas that are agave forward with vanilla and caramel plus a hint of toasted nuts which lends a crisp, buttery balance and a medium finish of vanilla and floral notes creates a well-rounded, refined and delicate taste. This sipping Reposado tequila is estate grown and rested for 6 months in American oak barrels and is free of caramel color additives, resulting in a pale to medium gold appearance. Rested for a minimum of 3 years in American Oak barrels, giving it a dark amber color the Extra Añejo has remarkably rich and balanced profile. The longer aging process brings forth fruit notes with delicious hints of caramel, sandalwood, and honey on the palate, giving it a full body with an exceptionally smooth finish. Where to Buy: online here or in-store at Bevmo and Trader Joes. 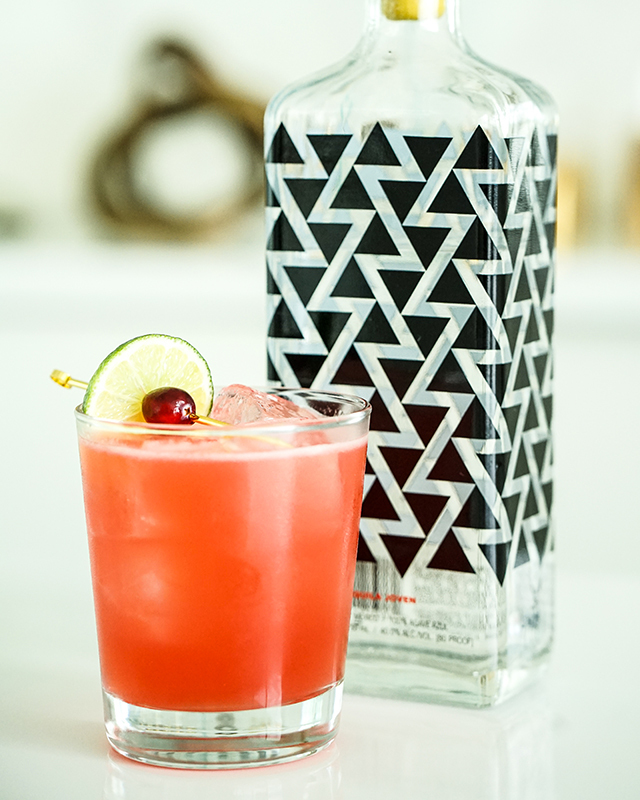 While VIVA XXXII Tequila is smooth enough to be enjoyed neat or on the rocks, it’s also a great option for mixing in cocktails. 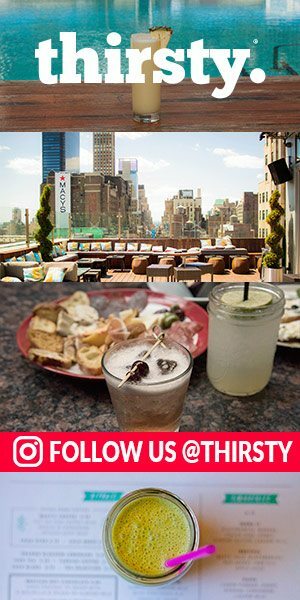 Below are some different concoctions to try with VIVA XXXII on National Tequila Day – or any day! Tequila is already one of the healthier spirits being made from the agave plant. VIVA XXXII pairs perfectly with beet juice because of its health qualities, such as lowering blood pressure, being a good source of potassium, liver support, improvement in exercise stamina, etc. The ginger ingredient aids digestion, removes excess gas, improves bone health, and more. This cocktail can also double down as a Mexican Mule over ice topped off with ginger beer. Combine all ingredients into a cocktail shaker and shake. 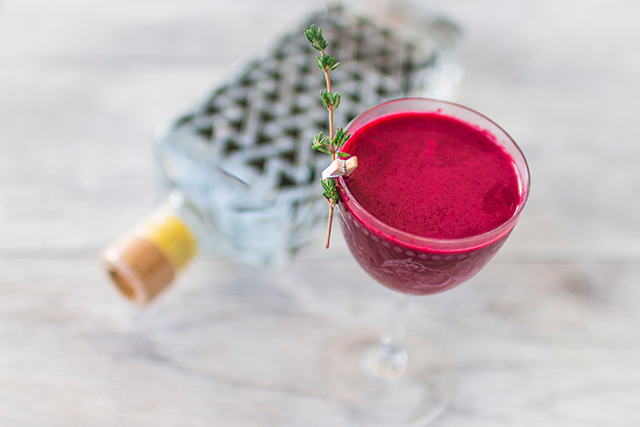 Strain into Nick & Nora Glass and garnish with a sprig of thyme. Combine all ingredients and stir. Strain into double rocks glass over ice and garnish with expressed lemon peel. Combine ingredients into a cocktail shaker and shake. Pour into a Collins glass and top with soda water and crushed ice. 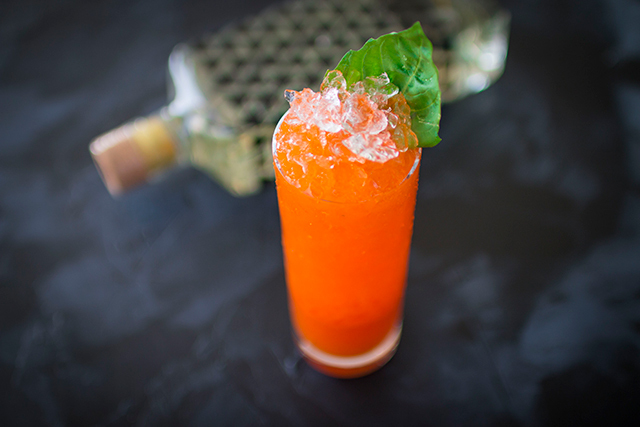 Garnish with basil leaf. 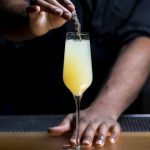 A healthy take on a tequila sour, The Superfood Sour combines aloe and goji berries, and takes it a step further, by using unsalted garbanzo bean water instead of using traditional egg white (vegan friendly!). Goji berries promote healthy skin, stabilize blood sugar, detoxify the liver, boost fertility, improve immune function, and more. Combine ingredients into a cocktail shaker and shake with ice. Strain back into tin and dry shake. 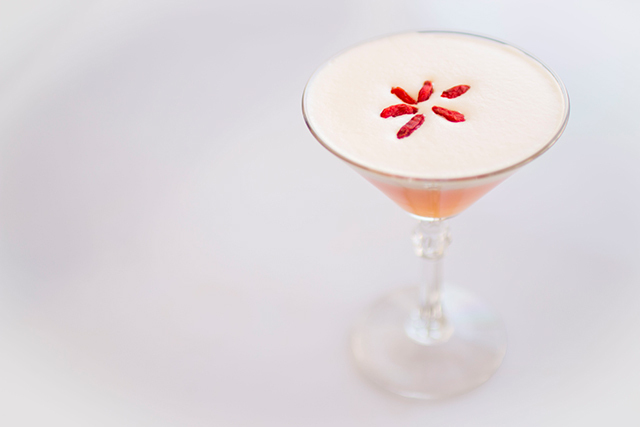 Strain into martini glass and garnish with Goji Berries.